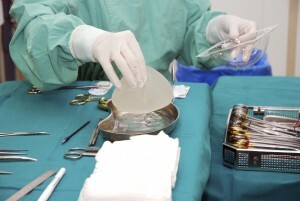 Allergan is recalling textured breast implants in Europe, according to a USA Today article. The move follows a French regulatory agency’s request that the company take action after the product lost its CE Mark health-and-safety certification following some researchers’ concerns of a cancer risk linked to certain textured implants. In the article, Allergan stated its breast implants are safe and it’s not recommending surgical removal because that could cause health problems. While Allergan will no longer sell textured breast implants in Europe, it will continue selling smooth implants. Allergan disagreed with the reasoning of the recall, but is fully cooperating with the agency. It has suspended the sales of textured implants in Europe. However, textured implants are still available in the U.S. In 2017, the FDA announced nine women died from anaplastic large-cell lymphoma – a rare form of cancer – caused by textured breast implants, reported by the New York Times. Texturing is done to reduce rippling and help implants stay in place. Researchers believed that texturing may cause inflammation that leads to cancer. 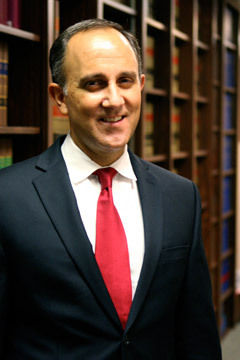 Most breast implants in the US are done with smooth implants and not textured ones. Researchers estimated one in 30,000 women with textured implants would develop the rare form of cancer.